Located in Singapore&apos;s prestigious financial district near the vicinity of Marina Bay, The Westin Singapore is just steps away from many international corporate offices, retail shops, restaurants and conveniently connected to the city&apos;s countless attractions, including the nearby Marina Bay Sands Casino. Nourish your body and soul at Seasonal Tastes or Cook & Brew while connecting with colleagues and friends. Find rejuvenation and relaxation at the outdoor infinity pool, 24-hour WestinWORKOUT® Fitness Studio and Heavenly Spa by Westin™. Our 305 guest rooms, including 16 suites, are restorative sanctuaries above the city. Elevate your senses with floor-to-ceiling windows, intuitive technology and a refined style, featuring comforts such as rain-forest showers and our signature Heavenly® Bed. 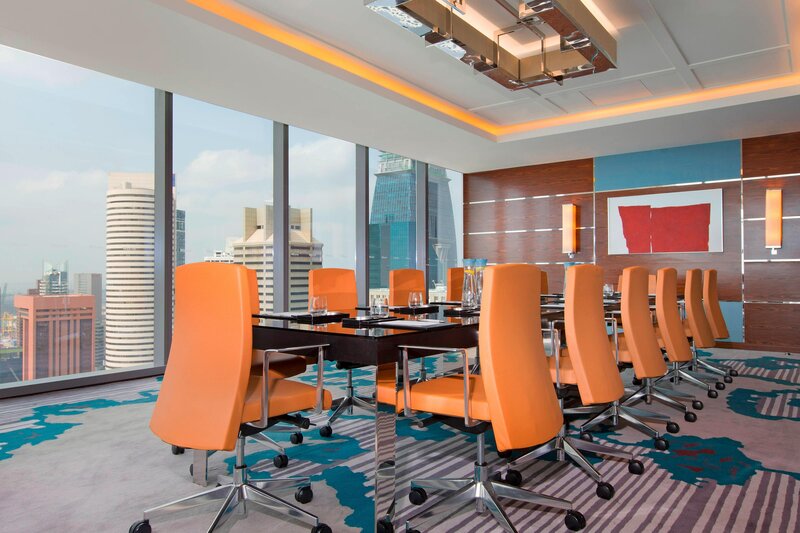 Stay in Singapore’s first integrated hotel located within an office building. 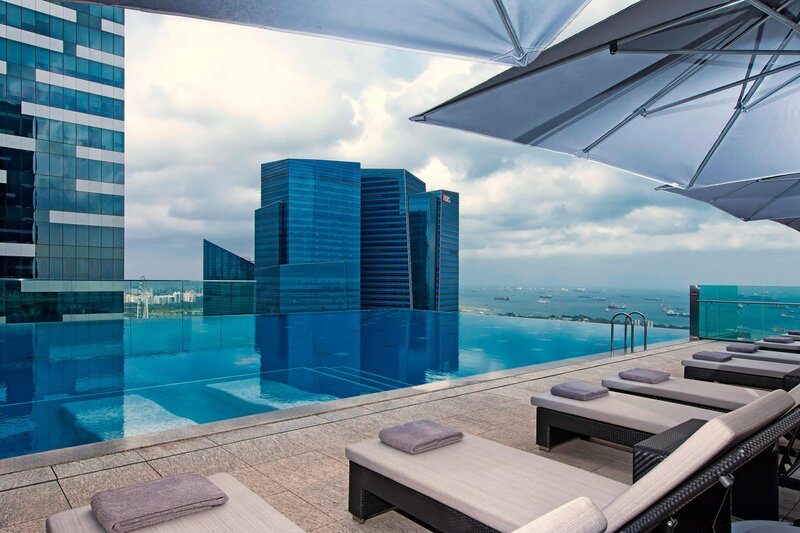 The Westin Singapore occupies levels 32 to 46 of Asia Square Tower 2 commercial development in Marina Bay, the heart of Singapore’s bustling financial district. The hotel provides a soothing, contemporary escape amidst the bustling city with our signature Heavenly® Beds in all 305 rooms and suites, and an infinity pool overlooking Marina Bay. There are four distinct dining venues, meant to satisfy every taste bud, with delicious cuisines and refreshing drinks. 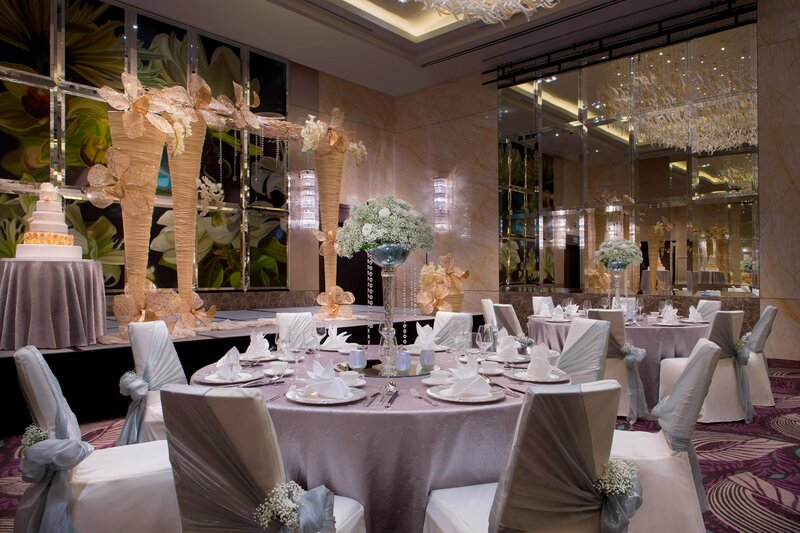 With two elegantly appointed ballrooms, host the next business conference or meetings in style, or pull off your wedding to dreamy perfection at The Westin Singapore. Relax as our professional conference and banquet services team attends to every detail, from menu creation and catering to state-of-the-art audiovisual and entertainment systems. Take back what traveling takes out of you with soothing spa treatments at our Heavenly Spa by Westin located on level 35. End your day with a relaxing soak in the bathtub in our spa-like marble bathroom equipped with our White Tea Aloe bath amenities, extra-large luxury bath sheets and plush, custom-designed bathrobes. 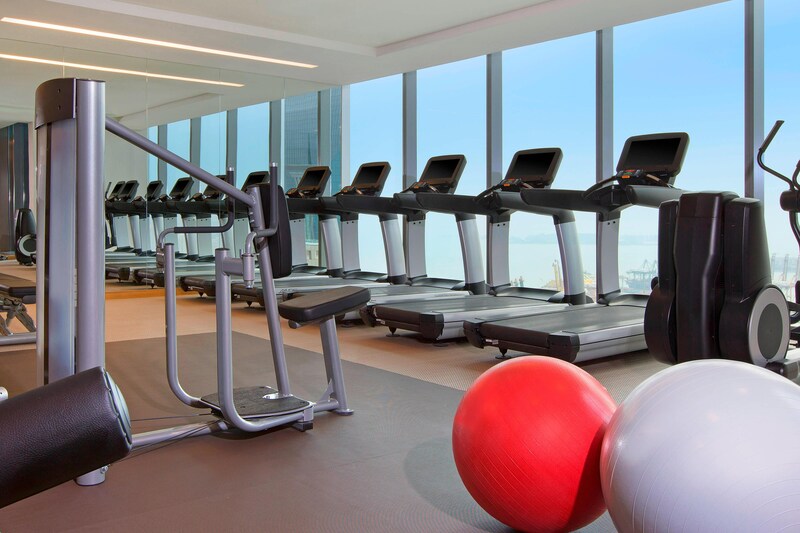 Maintain and maximize your workout routine at our 24h Westin WORKOUT Fitness Studio, outdoor infinity pool on level 35, Gear Lending Program, RunWESTIN Concierge and RunWESTIN routes around the iconic Marina Bay and Gardens By The Bay. 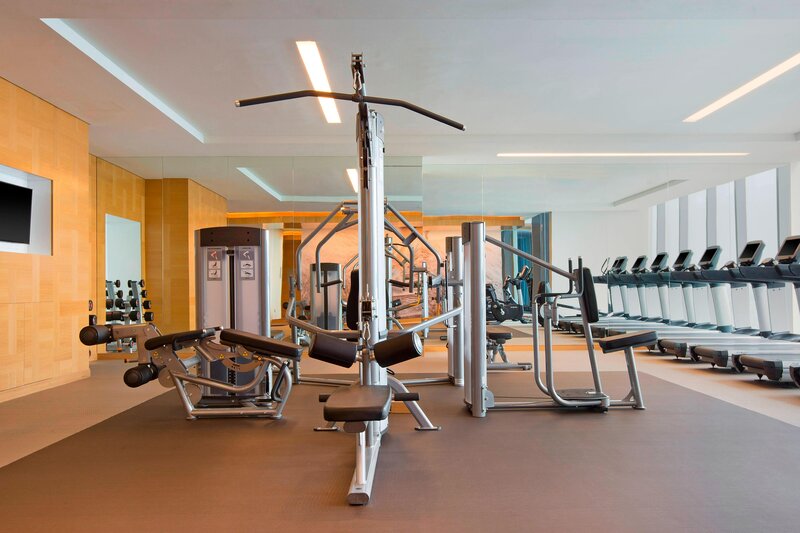 Complimentary for guests and accessible 24 hours a day, our fully equipped Singapore hotel gym features amenities ranging from a towel service and shower accessories.